Here at Mercedes-Benz of Lafayette, we stand apart from our competition for many reasons. It starts with our fantastic selection and prices. Not only do we carry the latest Mercedes-Benz models, but we also offer a wide range of Certified Pre-Owned Mercedes-Benz models and high-quality pre-owned cars. Every single model online and on our lot is competitively priced. 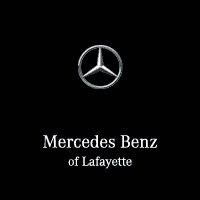 Beyond the vehicles we offer, Mercedes-Benz of Lafayette also offers exemplary service. 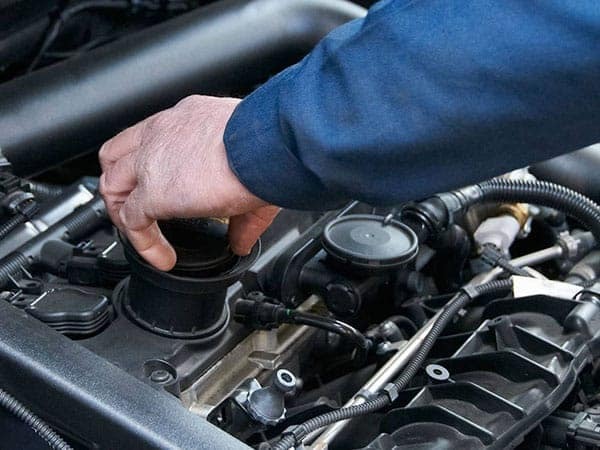 Our team of certified Mercedes-Benz technicians will keep your vehicle performing its best, whether it’s routine maintenance or major repairs. On top of providing top-notch, timely service, we also have an onsite parts department. We only carry and sell genuine Mercedes-Benz parts and accessories. If you’re in the market to buy a Mercedes-Benz, chances are you’ve already done your homework and have a specific model in mind. 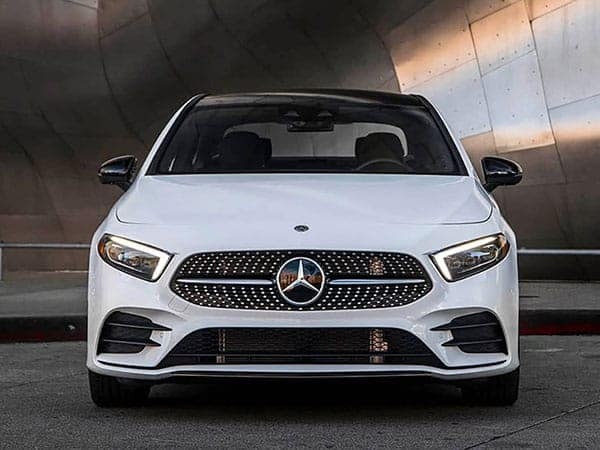 You’re in good hands with Mercedes-Benz of Lafayette, as we have a vast selection of new and pre-owned Mercedes-Benz models to choose from, so it’s almost a certainty we have what you want. For those who are unsure which model suits them best, our sales team is here to help you find the vehicle that’s the perfect fit for your lifestyle! If you’re looking for a reliable and affordable pre-owned vehicle, we’ve got you covered. We have a huge selection of pre-owned vehicles for under $15,000. These cars are perfect for a recent college graduate or first-time buyers. No matter what you’re searching for, we have the inventory to get you the car you want quickly and stress-free. Trusting your Mercedes-Benz to just any service shop you find online is something that can easily backfire. That’s why you should entrust the care of your Mercedes-Benz to us. We have the know-how and the expertise to get the job done right the first time. Our ASE-certified technicians have comprehensive training on how to repair Mercedes-Benz vehicles inside and out. Our exceptional service staff will repair your vehicle in a timely manner, so you can get back to what matters. To us, a Mercedes-Benz isn’t just a vehicle; it’s a work of art. When you bring your vehicle in for service at Mercedes-Benz of Lafayette, you’ll have more than peace of mind. 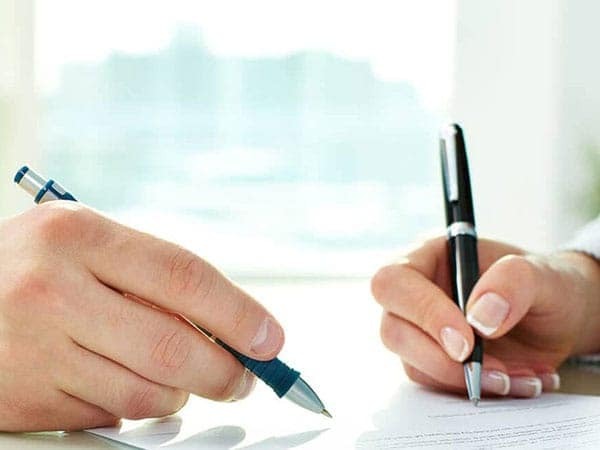 Other than deciding which vehicle is the perfect fit for your lifestyle, deciding to lease or buy one is one of the hardest decisions in the car-buying process. If you can’t decide which option is better for you on your own, our finance team is here to guide you in the right direction! Once you’ve decided, we have affordable financing and leasing options to get you into the car you’ve always wanted. There’s no haggling or high-pressure tactics. It’s that simple. When you’re in the market for a Mercedes-Benz, we hope that you think of us. With exemplary service, financing, and selection, Mercedes-Benz of Lafayette hopes we can earn your business. Not all dealers are committed to social responsibility or their surrounding community. At Mercedes-Benz of Lafayette we believe our community is our family, and we want to help out and give back whenever we can. We proudly support many local and national organizations including the American Heart Association, the Acadiana Symphony, the Acadiana Center for the Arts, and Acadiana Animal Aid. We’ve never felt an obligation to donate our time and money to these organizations, we are proud to have a part in helping to improve our community every day.